Home > Other >Hobby materials >Plant dyed organic woolen hobby materials >Filges plant dyed silk doll. 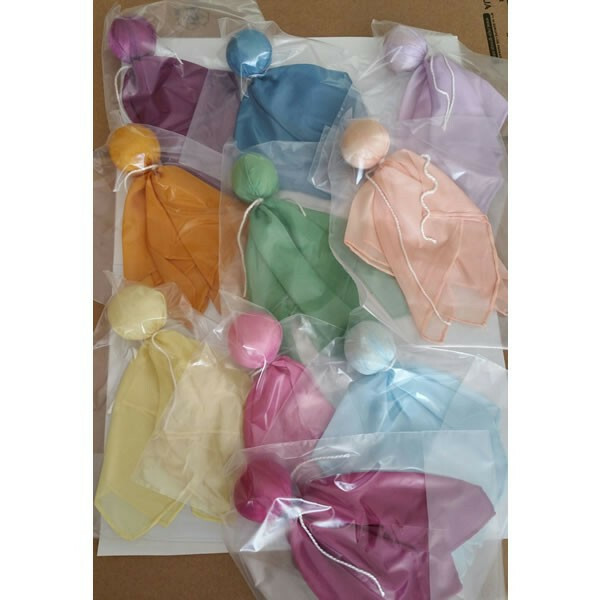 Filges plant dyed silk doll. Prices range from € 5,95 to € 5,95. Prices may vary per size. 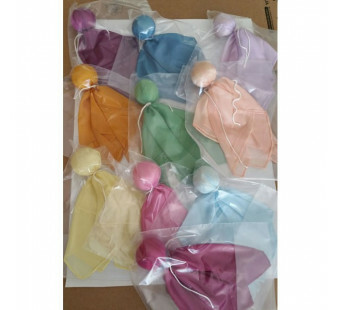 A plant dyed silk doll in different colours. The doll is filled with organic wool.